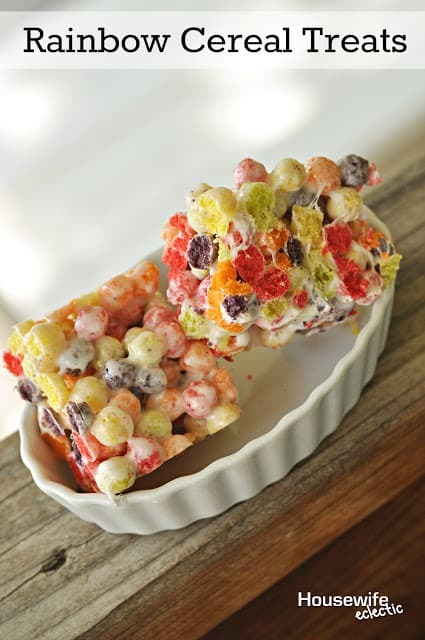 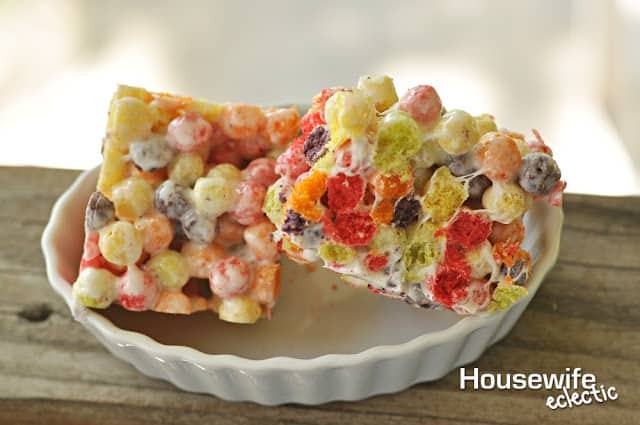 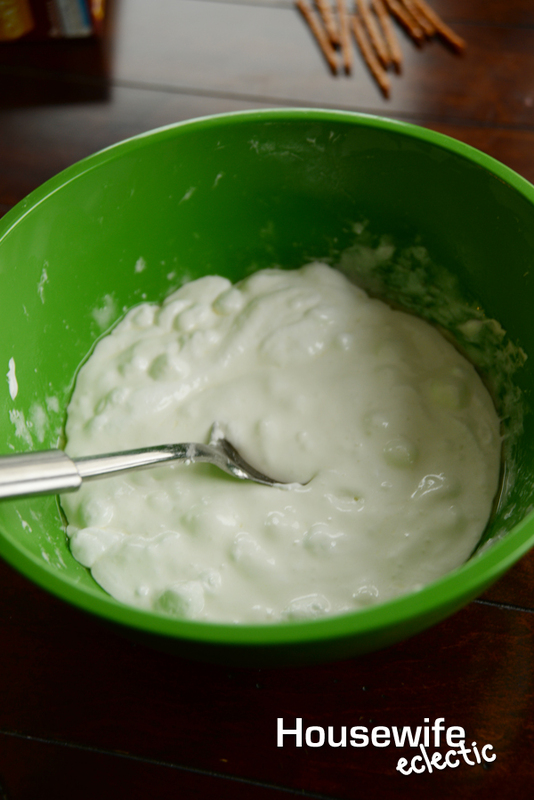 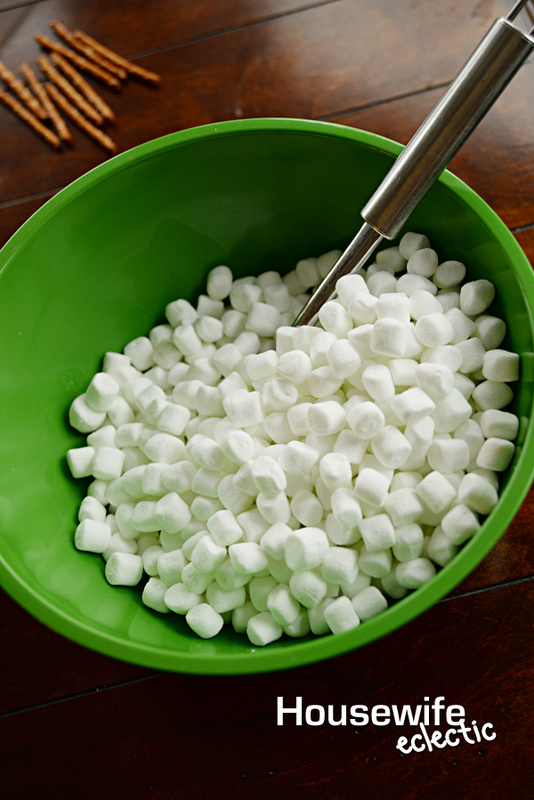 With St. Patrick’s Day just around the corner, I love whipping up these fun rainbow cereal treats for my kids to enjoy! Leave the cereal to set up, then cut into squares. Have you ever tried these treats?